HPE InfoSight uses artificial intelligence to remove the burden of managing infrastructure by predicting and preventing problems, as well as providing a foundation for context-aware data management. HPE InfoSight can reduce operating costs by up to 79% by enabling self-managing infrastructure and self-optimizing IT. HPE InfoSight is expanding into workload management by adding the following machine-learning intelligence capabilities that reduce risk and manual work when planning for new workloads. With more applications being developed for the cloud, enterprises need to optimally move data across their hybrid cloud environments. 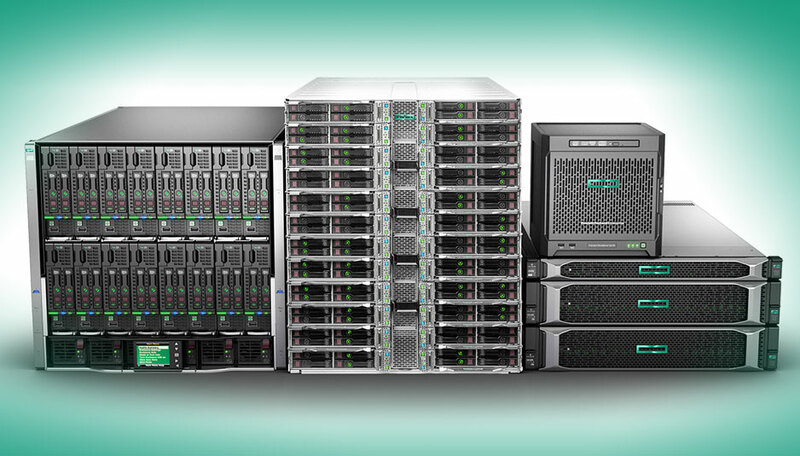 HPE Cloud Volumes, currently available for HPE Nimble Storage, delivers an enterprise-grade storage service with hybrid and multi-cloud mobility. Today, HPE Cloud Volumes is expanding service capabilities and global reach.